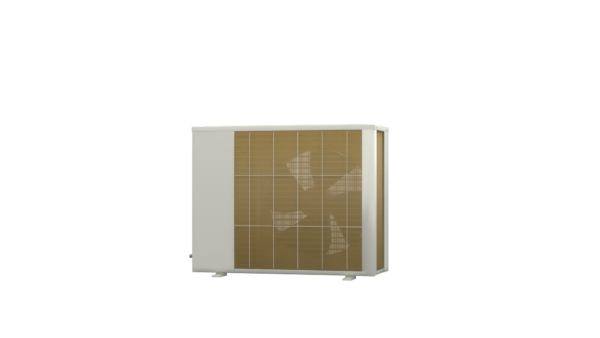 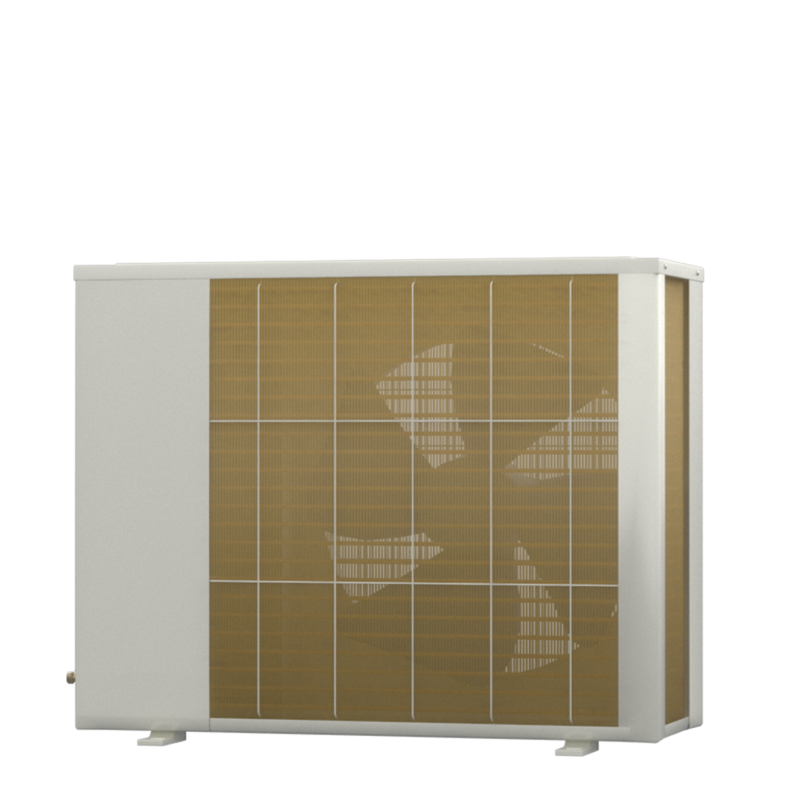 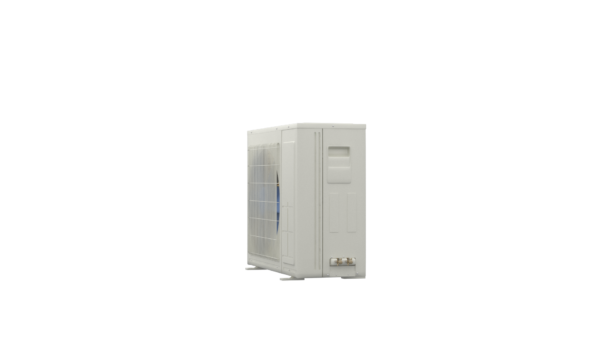 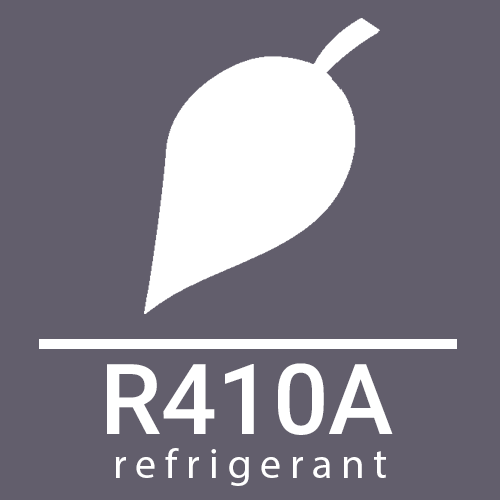 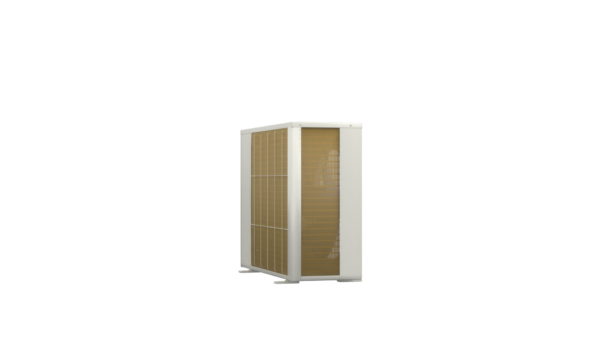 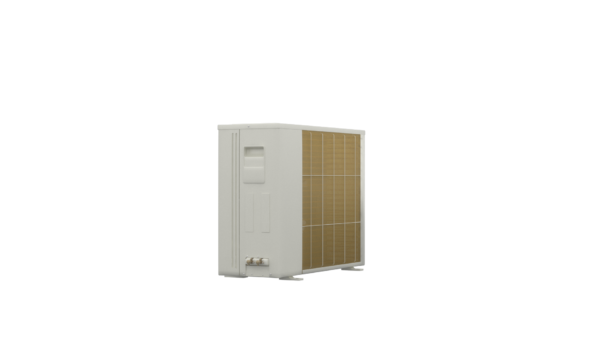 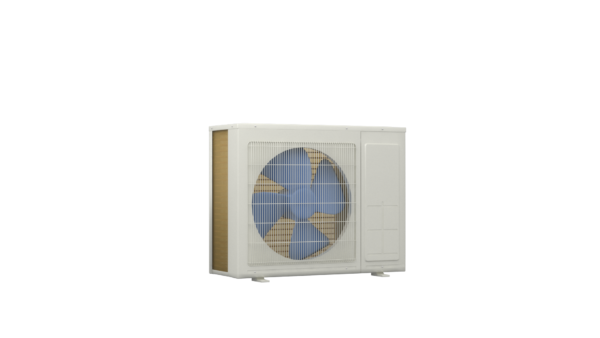 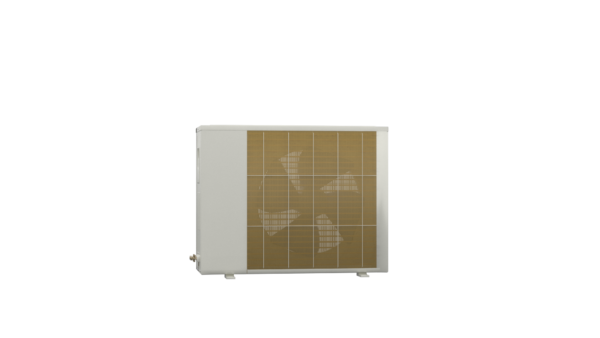 HP 1400 SPLIT Omega can provide up to 17.2kW of heating at typical seaside conditions of air temperature 26°C, water temperature 26°C and air humidity 80%. 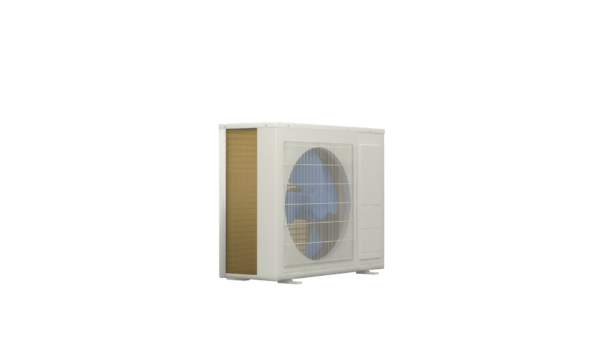 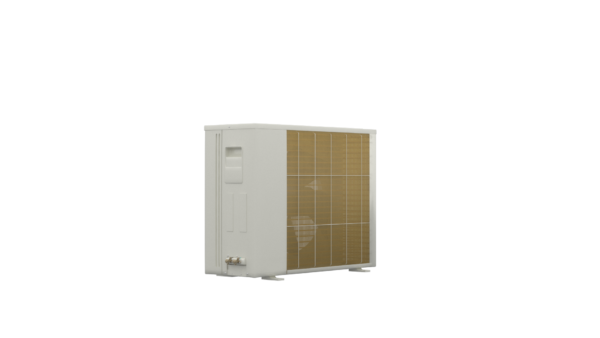 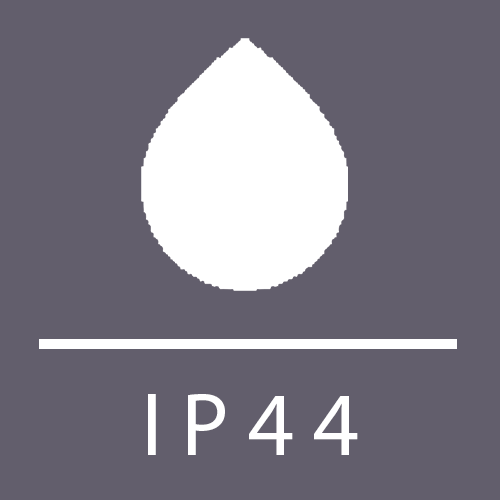 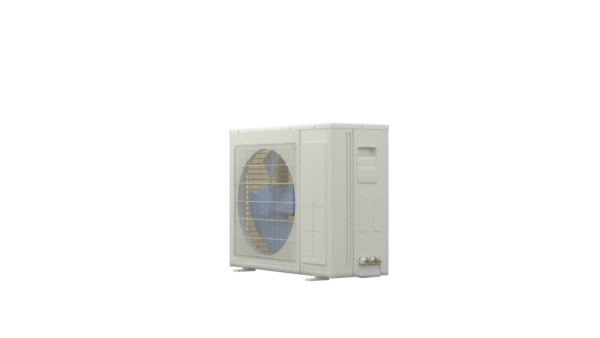  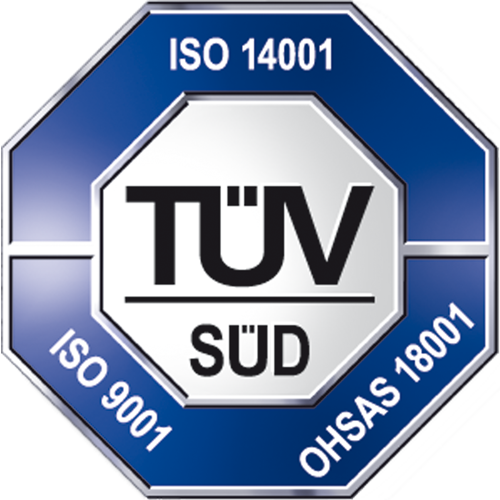 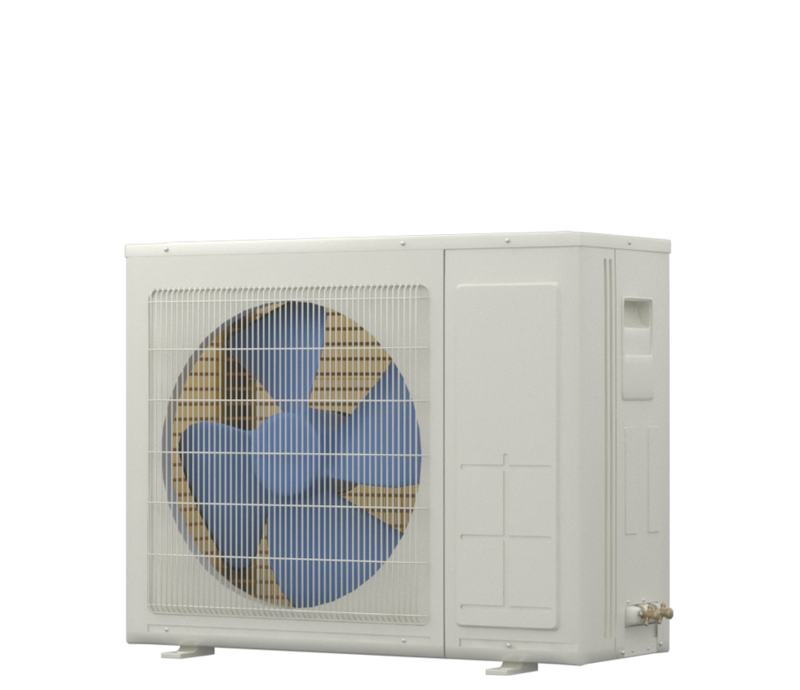 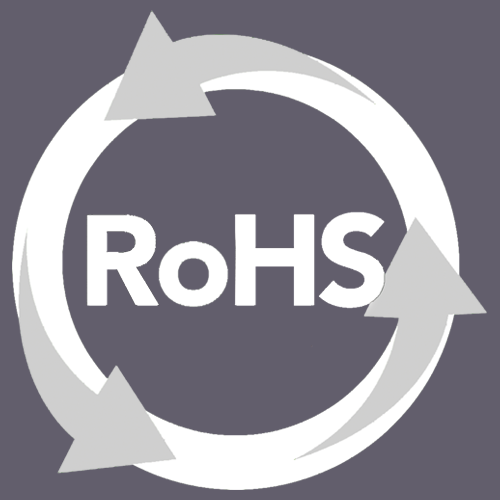 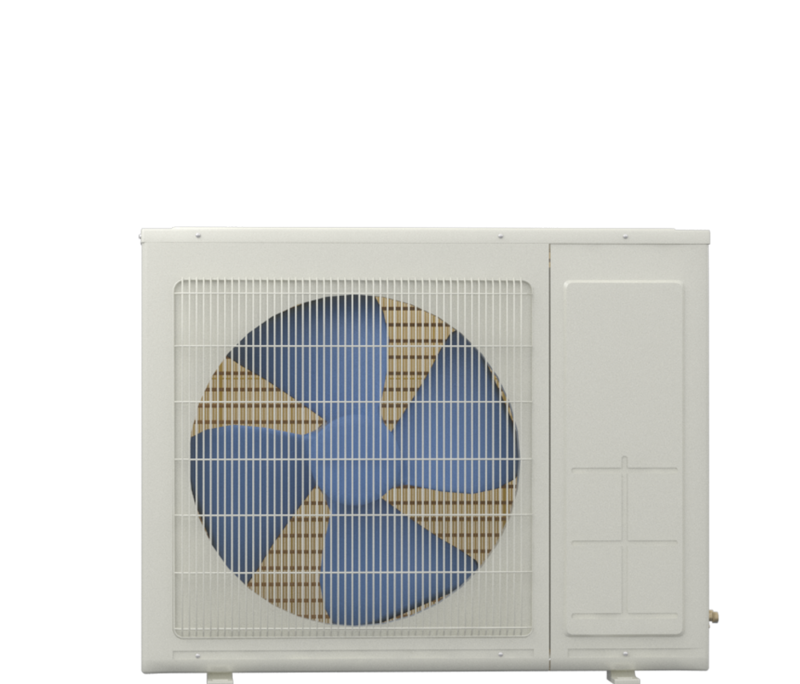 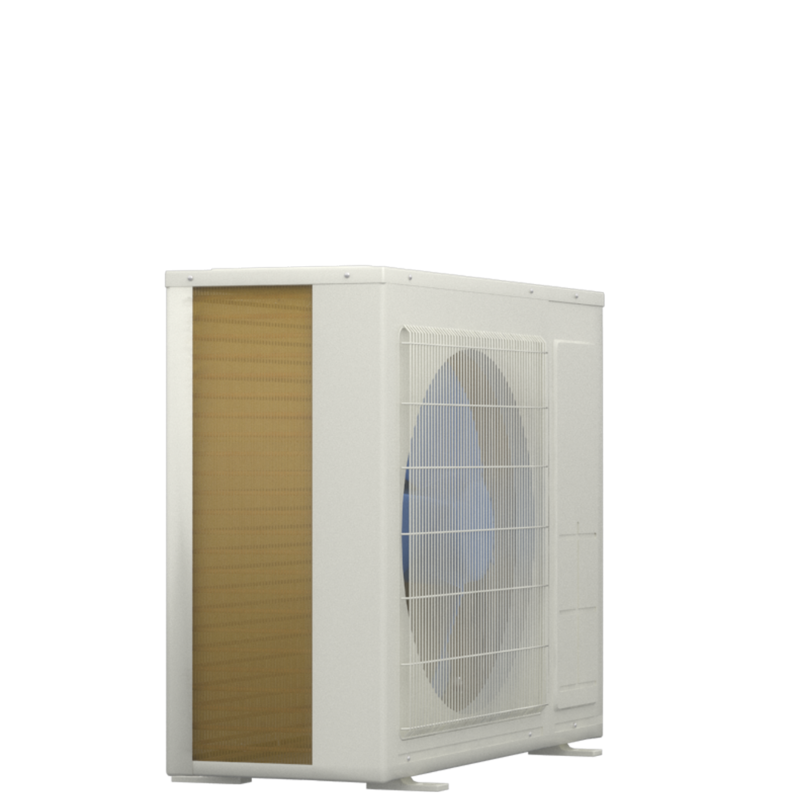 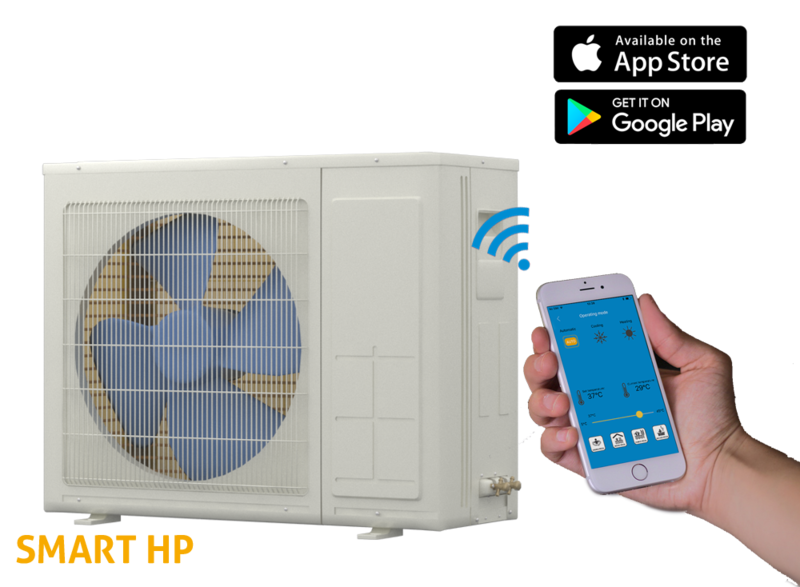 At typical inland conditions of air temperature 26°C, water temperature 26°C and air humidity 63% the heat pump provides with 14.1kW. 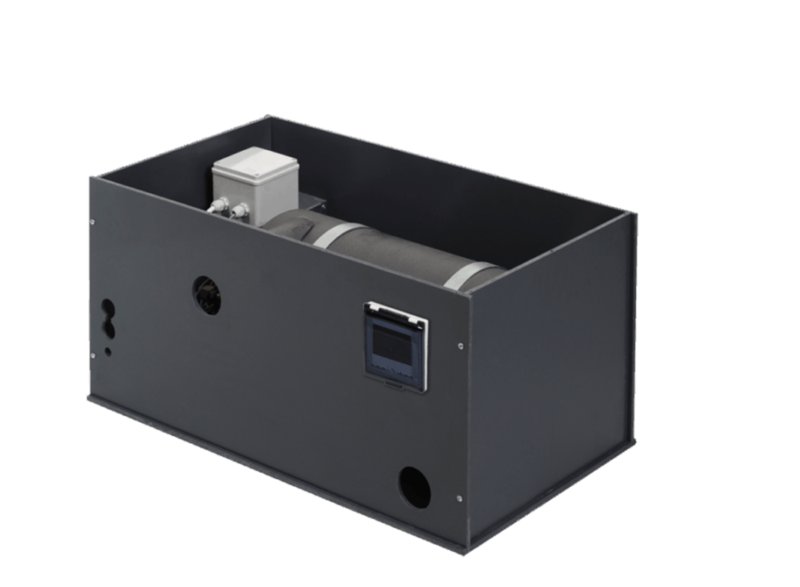 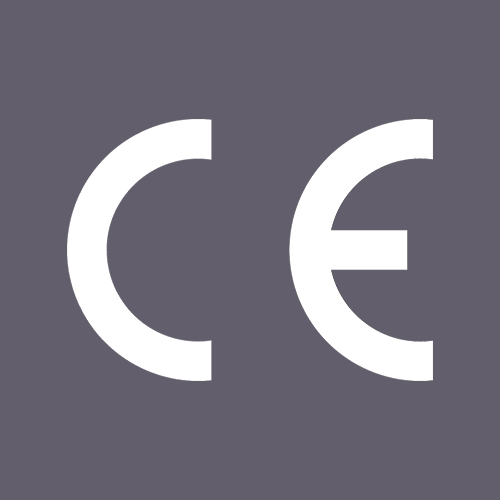 At dry conditions with humidity 35% the pump reaches above 12.1kW heating output.